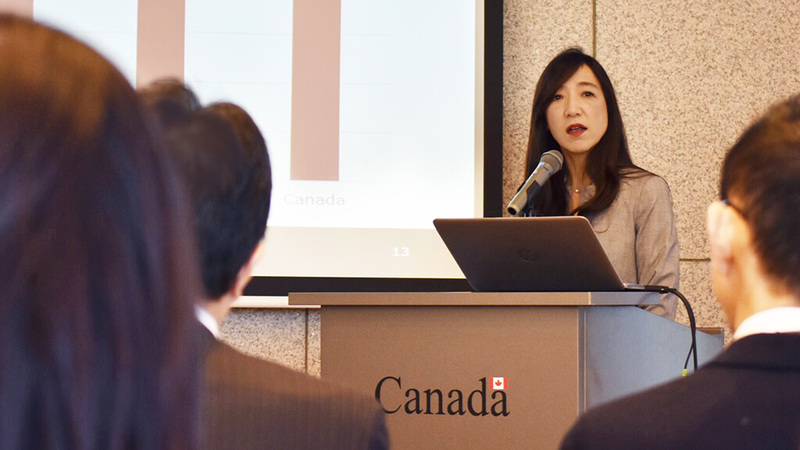 The guest speaker at the event was Kiyo Weiss, director of regional and premium sales Asia-Pacific at Air Canada, who spoke from her personal experience about how women can find success in Japan’s corporate environment and what Japanese companies need to know to increase diversity. 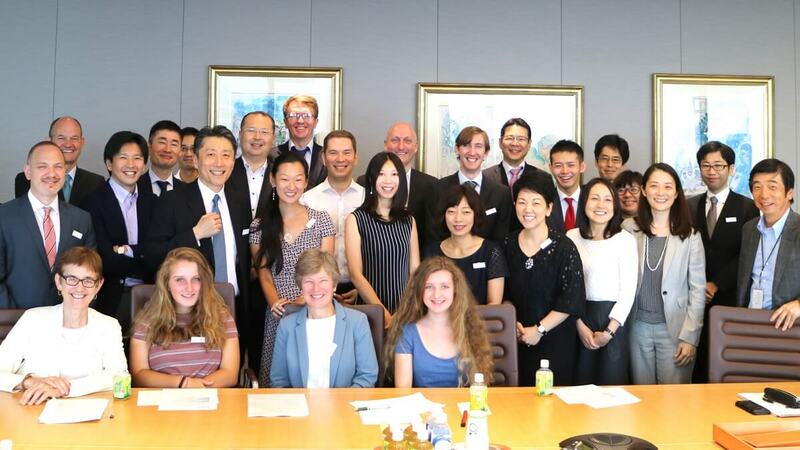 Weiss graduated from university in 1985, before Japan’s Equal Opportunity Law went into effect in April 1986. 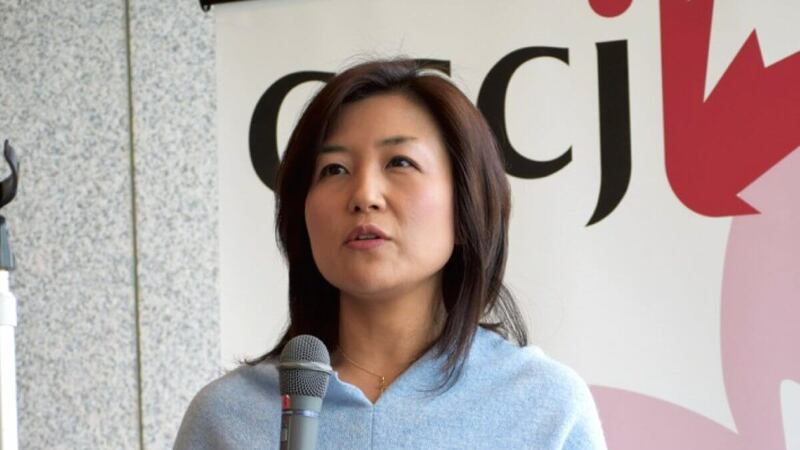 She joined Mitsui & Co., Ltd., as a freshman, but left the company after a year and three months and decided to study English in earnest at a college to find a better job at an international company. 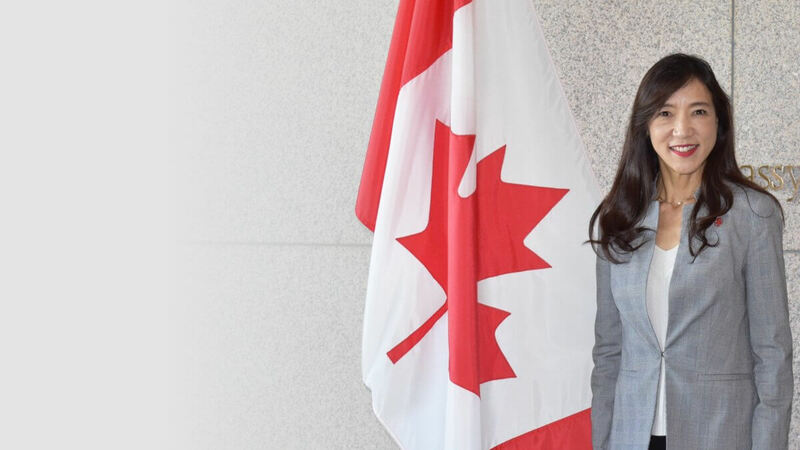 After her studies, Weiss’s dynamic career path took her from a marketing position at Business International (a division of The Economist Group) to working as an account executive at United Airlines and then to Air Canada, where she steadily rose through the ranks. 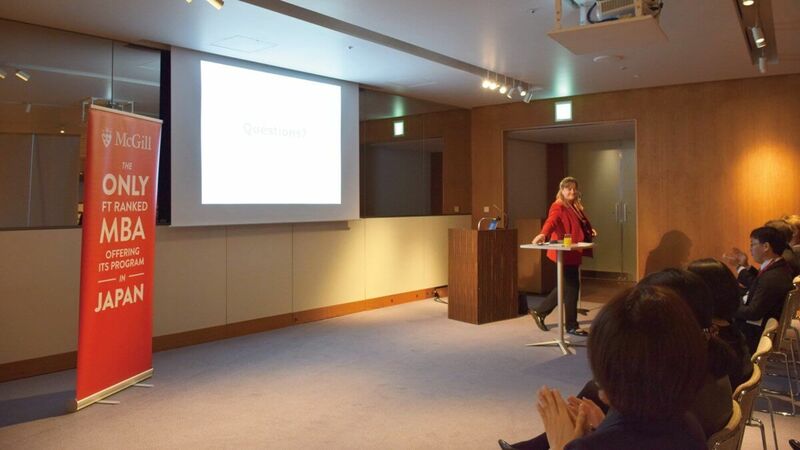 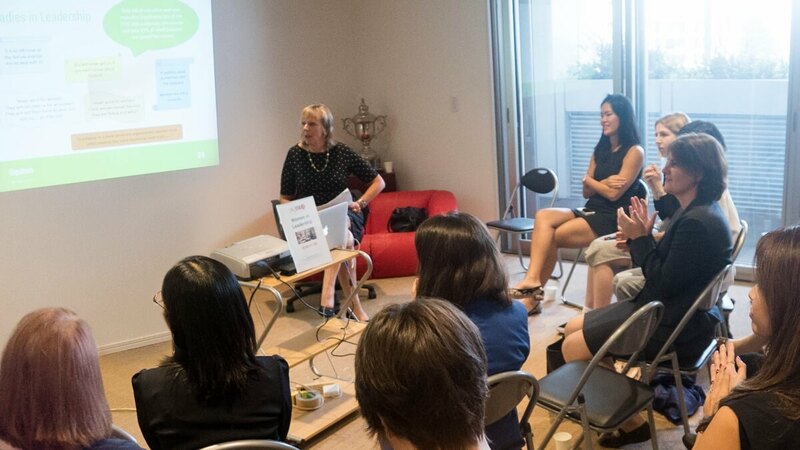 The seminar provided a valuable opportunity for audience members to think about the challenges that Japan faces in the workplace, as well as an inspiring example of a woman who has found great success in the workforce.